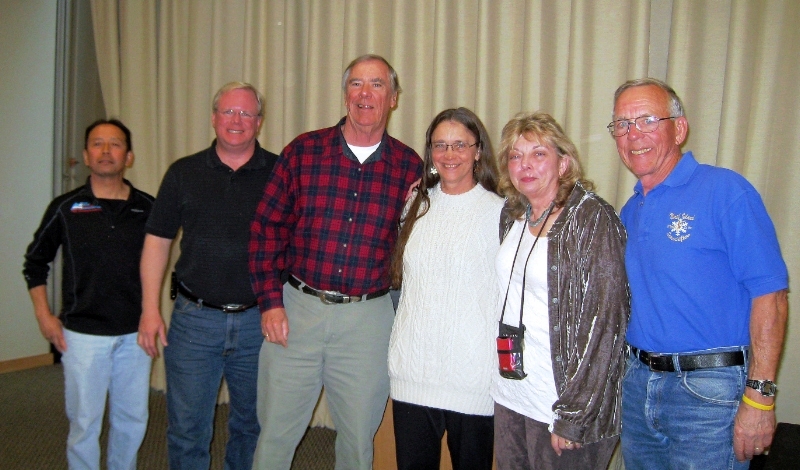 "Schusski Race League" is an active integral part of Orange Council of Ski Clubs, and a member of the Far West Racing Association. Our goals are to provide fun, challenging, safe events, which provide healthy recreational competition, educate and build confidence in all skiers or boarders. Our races are open to skiers and boarders. Depending upon the race event, open racers of other Leagues and clubs can be accommodated in most cases. We sponsor local races with Inland Race League, but host our main events in December, January, February, and March of each year at Mammoth Mountain Resort. Other racing opportunities will be displayed on FWRA.com or under the race schedule. Orange Council and its clubs sponsor ski trips on most Mammoth race weekends. See FWRA.com for race locations, dates and further information on the FWRA finals. Our racing classes are divided by gender, age and ability. The age divisions are juniors (5-18), Open (49 and under), Vet (over 50). Ability levels are S 1-10. Ability level is based on personal handicap. Race Fees this year (2018-2019) are $TBD Adult, $TBD under 18. Race is for the day, 2 races with 2 runs, with best of the winner. 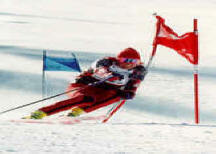 For more information regarding our race program contact Schusski League Chairman, Maxine Hanlon. See you on the course!